An “independent watchmaker” is a watch craftsperson creating works of art based on his/her own ideals without belonging to any corporation. Among these watchmakers, Masahiro Kikuno is one that has been receiving attention for his extremely unique work that highlights traditional Japanese culture. Now, Kikuno is aiming to recreate an ultimate timepiece into a wristwatch. It is based on a “temporal hour clock” made by a Japanese master craftsman in 1851, which divides the time between sunrise and sunset into six equal parts. As the length of the day varies with the season, the length of the temporal hours changes by season. The complex and exquisite automaton clock consists of more than 1000 parts. The documentary closely follows Kikuno’s amazing creative activity of translating the same system into a small wrist watch. Enjoy the exquisite world of traditional Japanese craftsmanship in stunning ultra-high-definition 4K images. Follow in the footsteps of Jim Corbett, the famed English hunter-naturalist, as he races to save an Indian village from the terror of a man-eating tiger. Along his journey he expresses his passion for tigers and explores the issues of tiger conservation. 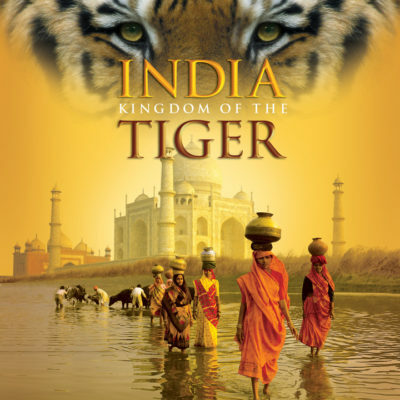 The film is also a historical epic depicting India from 1910 to the modern era. 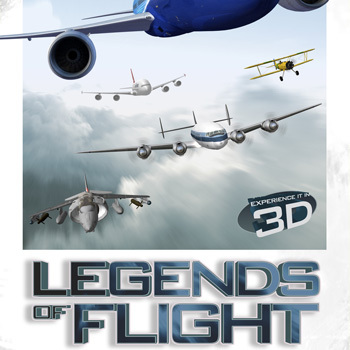 Starring critically acclaimed Indian actress Smriti Mishra and Christopher Heyerdahi. Their landscapes and ecosystems are as diverse as the planets which align our solar system. 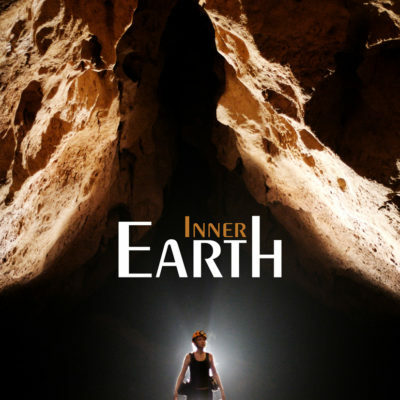 Travel around the world to explore this mysterious, and still vastly uncharted, subterranean world. 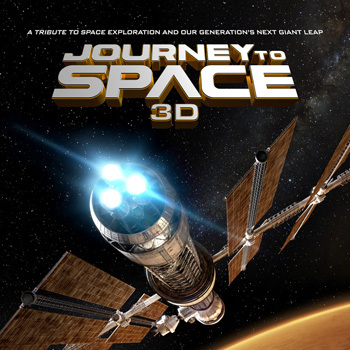 Audiences will uncover an abundance of natural, ecological, and archaeological jewels which lay hidden within the world’s deepest, darkest and most astonishing caves. Embark on the adventure of a lifetime through tight passageways, down deep vertical shafts, and across searing cavern floors. Journey from the watery Caves Branch of Belize to the frozen kingdom of Eisriesenwelt — from the gargantuan Sotano De Las Golondrinas to the indignant fires of the Hawaiian Lava Tubes. From mystical Mayan ruins, to awe-inspiring crystalline chambers, viewers will witness a collection of natural wonders as far as the eye can see – all in a world apart from our own. 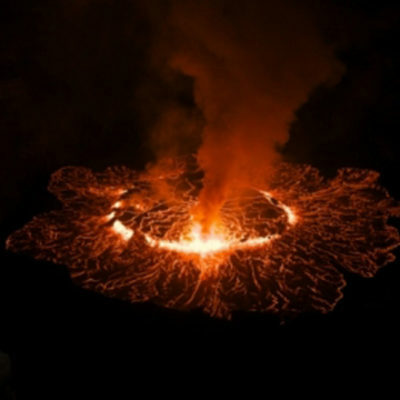 A journey through the most inaccessible and amazing places of a volcanic island. 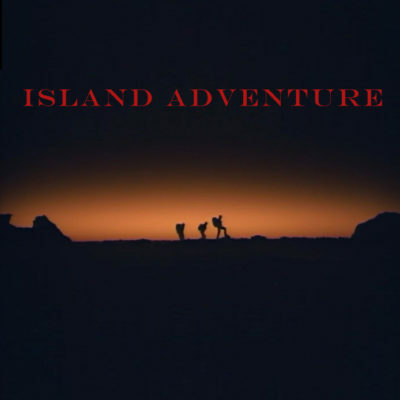 Three characters are looking for a “missing photographer,” confronted with the wildest rainforest, giant waterfalls and unexplored canyons, the adventurers end up right in the heart of a volcanic eruption. A piece of cloth folded like origami transforms into a three-dimensional designer outfit when spread out. Master fashion designer Issey Miyake has been taking the fashion world by storm for decades with innovative creations that have redefined the Western concept of clothing. Miyake, now in his 70’s, is filled with more ideas than ever before. This documentary closely follows Miyake in the creative process of a new series of “origami-like” designs based on his concept of “A Piece of Cloth.” Miyake and his young staff members are relentless in the pursuit of the designs that are beautiful when folded flat, and are attractive when worn dynamically. Witness the passion, ambition and creative struggles of Miyake and his team, beginning with the planning right thru to the completion of his new collection. 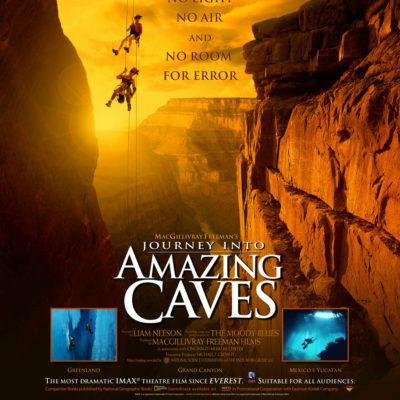 Follow two accomplished female cavers as they descend deep inside treacherous and beautiful ice caves in Greenland, underwater labyrinths in Mexico’s steamy Yucutan Peninsula and twisted caverns within the walls of the Grand Canyon. 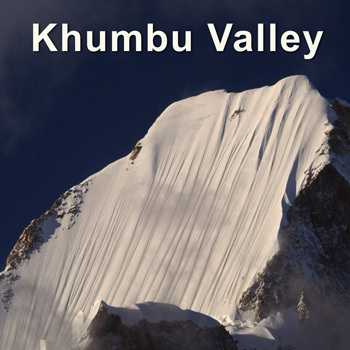 Spectacular journey through the Khumbu Valley, home to the highest mountain in the world, the Everest or as the locals call it, Sagarmatha – Holy Mother. Shot in breathtaking 4K. 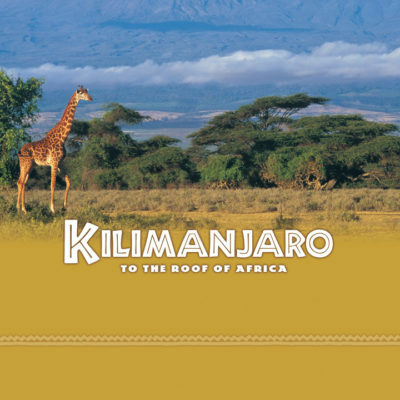 Join a band of trekkers as they journey through rugged terrain and extreme conditions to look out from Africa’s highest point in David Breashears’ mountain adventure, Kilimanjaro: To the Roof of Africa. 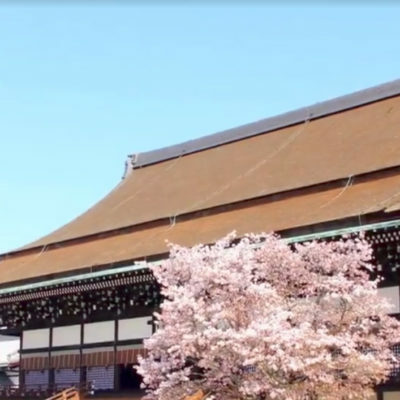 Kyoto Imperial Palace contains several residences of the Imperial family as well as a number of vast gardens. To promote the Imperial Palace both nationally and internationally as a symbol of Japan and an estate worthy of an imperial household, the residences feature the most luxurious furniture and the finest craftsmanship. The Imperial Palace is part of a valuable cultural heritage that reveals an aristocratic culture dating back more than a thousand years. 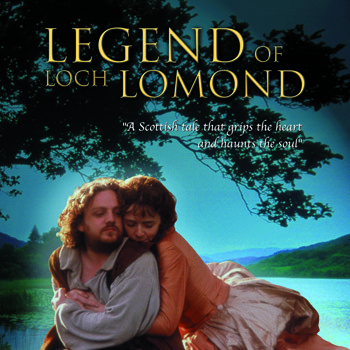 Set on the bonnie banks of Loch Lomond in breathtaking Scotland, Legend of Loch Lomond is the dramatic ghost story of 18th century lovers cruelly separated by war, but reunited in the present day by a beautiful young singer who inadvertently becomes entangled in their tale. 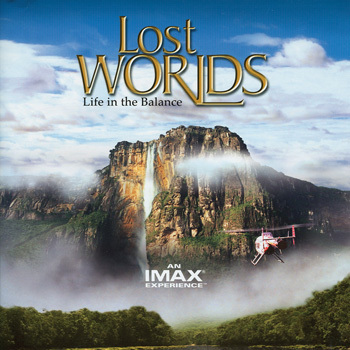 Lost Worlds takes viewers on a global exploration of the fascinating interconnectedness of all living things. Leap off the top of Angels Falls; the highest waterfall in the world, dive into active volcanoes and climb to the top of tropical rain forest to participate in the epic story of biodiversity and its profound importance to human life. 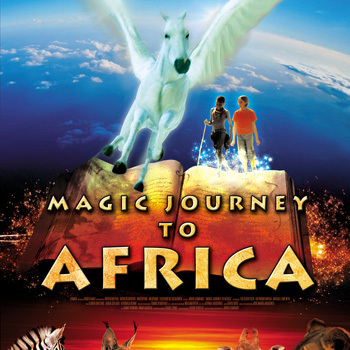 Inspired by her encounter with a young bushman boy that she meets on the streets of Barcelona, Jana, a lively and curious ten-year-old girl, embarks on an imaginary journey to the Namib desert, accompanied by her magical winged horse. 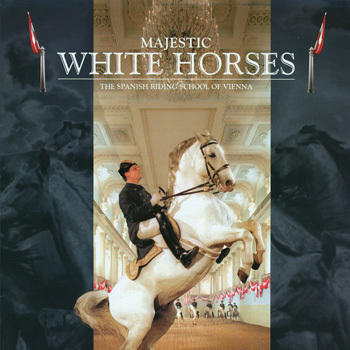 Using as its centerpiece both the world’s most famous horses, the Lippizans of Austria, and their home, the internationally famous Spanish Riding School of Vienna, Majestic White Horses will capture the heart and mystique of this great animal from the time of its youth to the crowning achievement of its entrance into the School. Music performed by the London Philharmonic Orchestra. 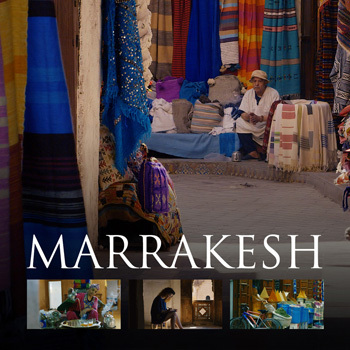 Journey to a world of colour: Marrakech is a 4K narrated documentary that immerses the viewers into this ancient African city – full of mysteries and magic corners. It’s a city with a peculiar range of colours borne out of African traditions, Arabic architecture, ancient building techniques and materials, special sunlight, its inhabitants, the way they dress, the way they conduct their business, how they conceive the public spaces, etc. In essence, the colours of Marrakech is the result of the human experience. 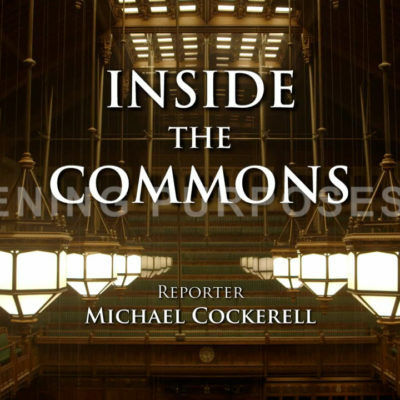 It’s a poetic and atmospheric documentary, as this is the way the director sees Marrakech. The city has its own tempo, the people never seem to be in a hurry; we see old men sitting in squares watching the time pass by. We get the impression that they have deep knowledge of this land, unfathomable to us. And this spirit permeates the entire city – its streets, buildings, homes, workshops, produce and products. Our aim is to show this side of Marrakech. “Journey to a World of Colour: Marrakech” is the first of in a series that features different cities around the world through its colours and the 4K technology helps bring colours to life, in a way never experienced before. The world’s elite independent watchmakers are incredibly passionate about watch making from design to assembly, delicately bringing together hundreds of minuscule parts all by hand. The price for one such truly artistic timepiece can fetch up to hundreds of thousands of dollars. Their phenomenal techniques stretching the limits of human capability are almost divine. Example of their mastery include a watch that uses only wooden parts except for the springs, a watch without hands or a face, and a watch that shows celestial movement. 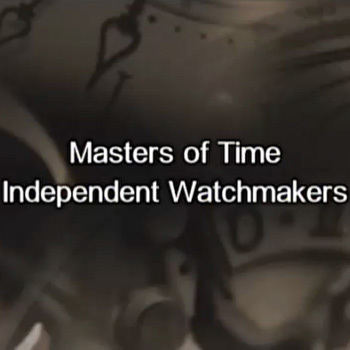 This documentary series goes deep into the workshops of the world’s expert independent watchmakers. Using text from Mexican novelist Carlos Fuentes and ancient Aztec and Mayan poetry, Mexico leads viewers on a visual journey through this country’s rich and varied past and present. 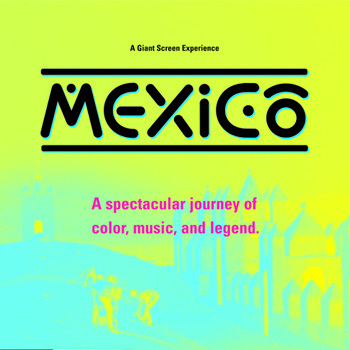 Stunning images and a dramatic musical score by Daniel Valdez create a vivid, insightful portrait of the Mexican people and their culture.